Last week I popped to the shops to buy a couple nail polishes, when I got a liiittle carried away and ended up buying like 14 =/ (please don’t tell my husband). 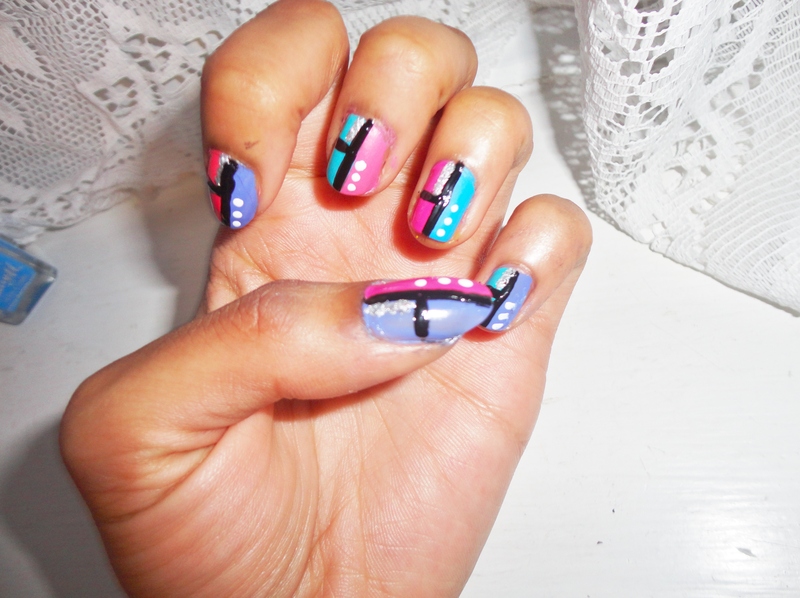 So, with all these nail polishes, I decided to get the girls round to practice our nail art. Admittedly, we’re not that great at it, more admittedly, I’m the worst- but it was still fun little experience. It gave us a chance to try out different polishes and compare them to similar colours from different brands. I had also picked up 2 of the new BarryM Matte Nail Paint colours (which I’m loving) and the Models Own Nail Art Pens (which I’m a bit indecisive about)- but I’ll review on them later :). We even learned how to do some cool stuff with scotch tape. What’s your favourite Nail Paints? 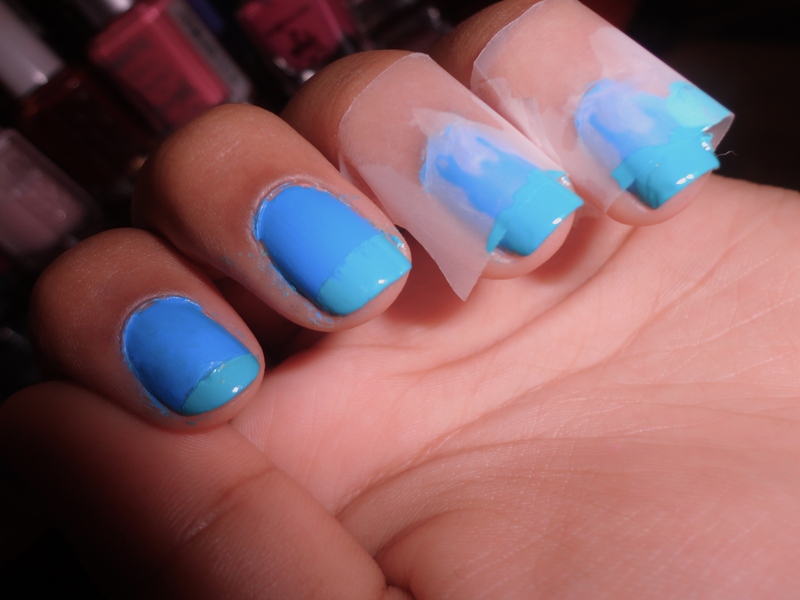 Have you ever tried scotch tape for Nail Art?